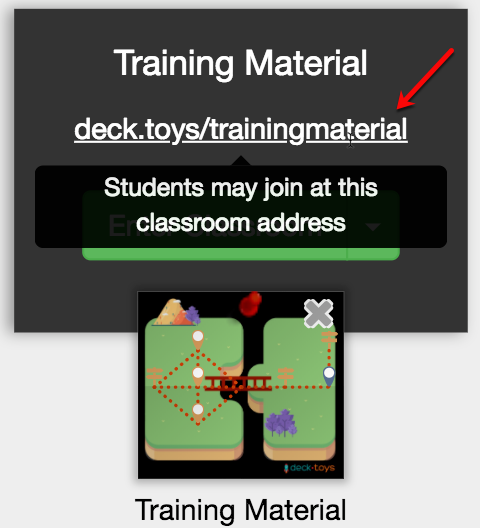 Wondering how to start using Deck.Toys in your classroom? This guide is for you! 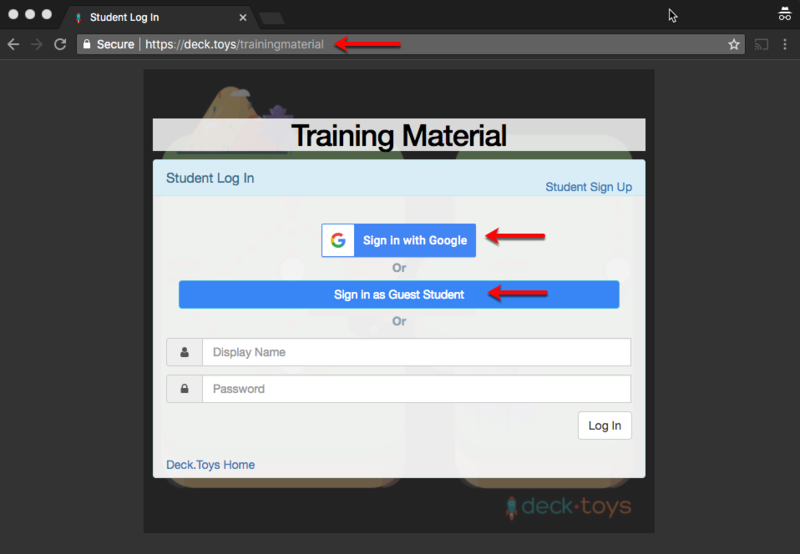 We will show you how easy it is to get your students engaged with Deck.Toys. 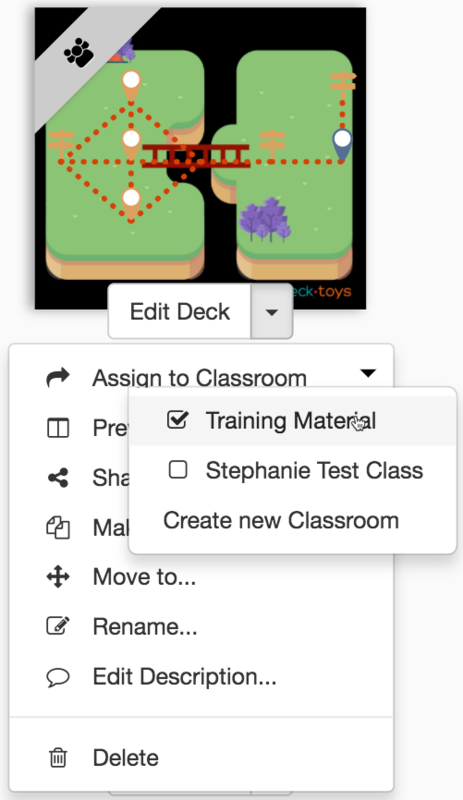 Apps in Deck.Toys are mini-applications used to engage students. The two main types are Slide Apps (Response and Tools) and Study Set Apps. Slide Apps are used to get real-time responses from students during the lesson. These apps can be inserted in your Slides directly. 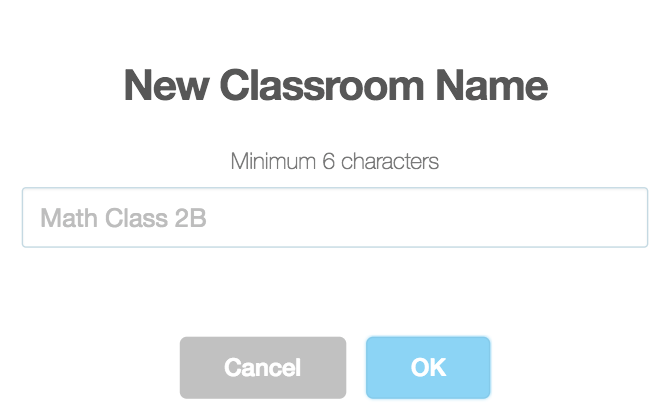 You may also launch an app such as Buzzer, and instantly the app will appear on all students’ devices. 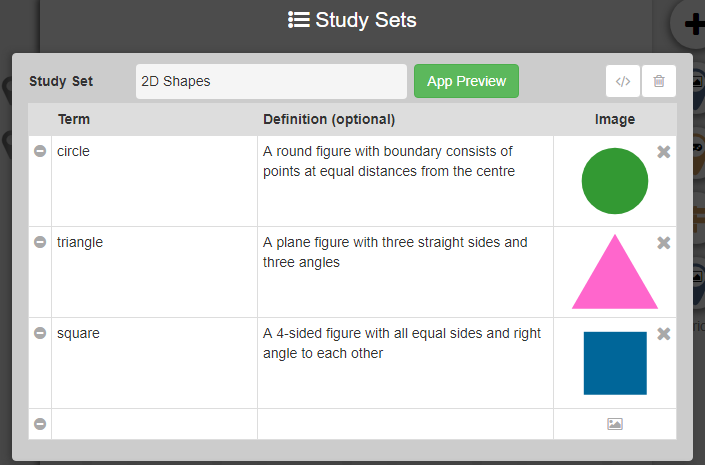 Study Set Apps are used as assessment or review tools in a lesson. You may prepare the Study Sets which usually contain the key terms/questions and definitions/answers for the material. The image is optional to be uploaded into the Study Set. You may upload your image or from Google Search. 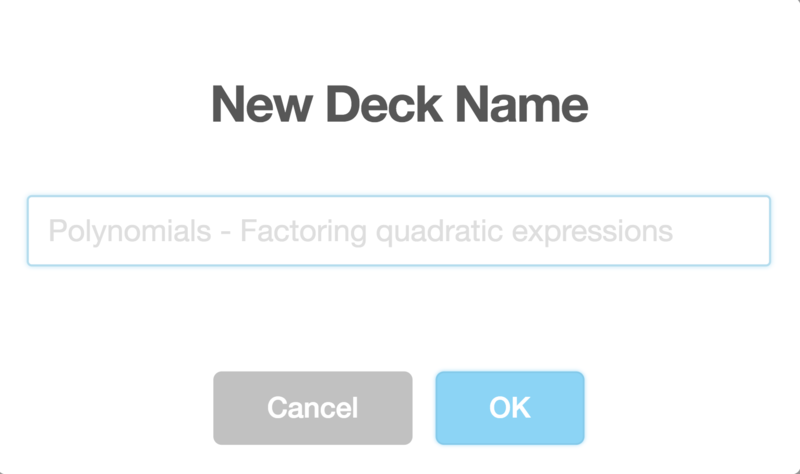 Then, drag-and-drop the Study Set into the Deck to create Activities. Find out more about the modes here. 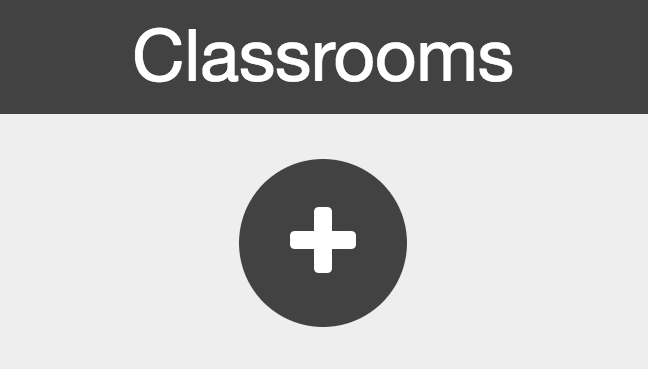 Explore the different ways to use the various modes by using the Test Classroom with 2 test students. 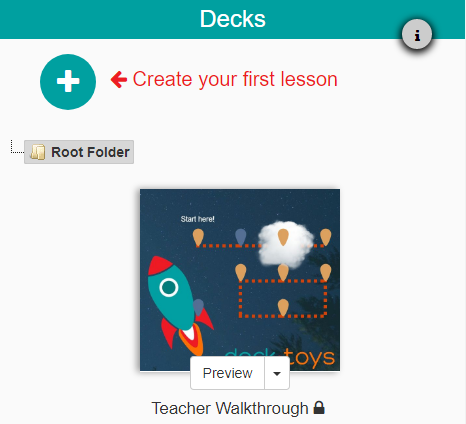 Now that you have created your first deck, shares your Deck.Toys experience with the students. 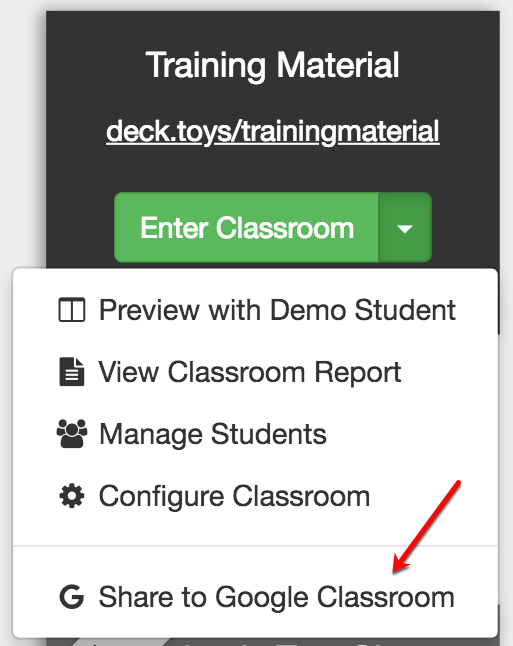 If you would like to find out more about ways to assign a deck to your Deck.Toys Classroom, read more here. 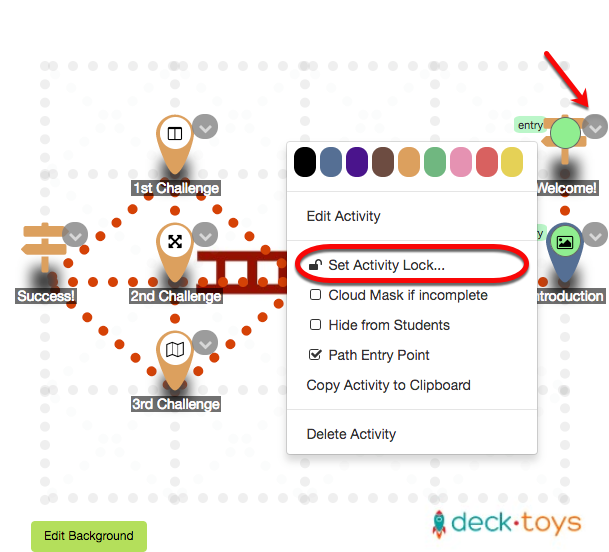 When connected, students can immediately explore your deck at their own pace in Free Mode. Switch to Teacher Sync to prevent students from exploring themselves and be locked to your screen. Read more about Free Mode and Teacher Sync Mode here. In your Teacher’s view, you will see the students’ avatars on the Activities that they are currently working on. With this, it allows you to gauge how far they are along the path. 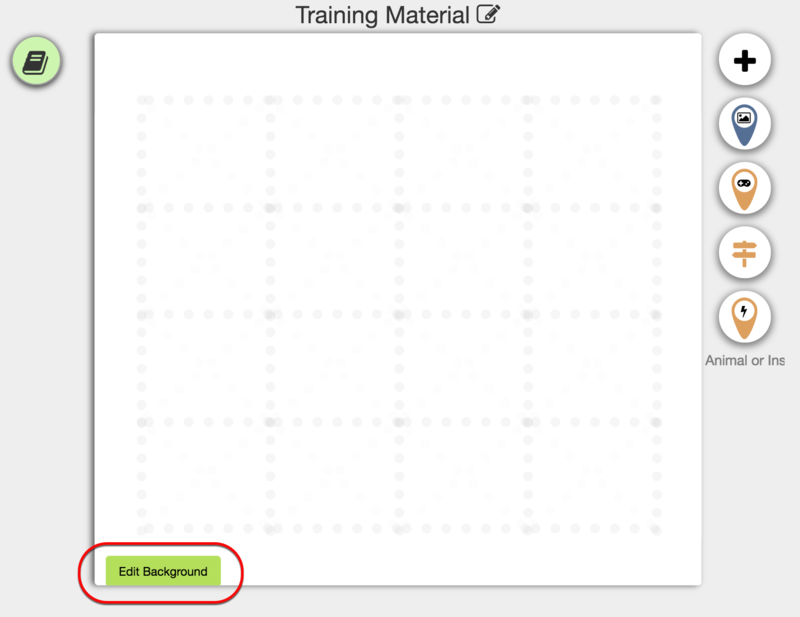 On each activity, a green indicator shows the percentage of students that have completed the particular Activity.